Organizing digital files can seem like an enormous job. In fact it can be a very time consuming task. However it doesn't have to be that way. Any big project can be broken down into manageable steps. Here I have broken down this challenge into 3 simple steps. The key here is not to get stuck on memory lane, it's just like cleaning out a closet. You WILL find a file or picture that you want to open and read or look at. DON'T that's a trap and will cost you a lot more time. Let that be your reward when you are finished sorting. Stay on task, your focus is organizing your digital files, not taking inventory of every baby picture you forgot about or old essays you can't believe you saved. To stay focused I suggest setting a time limit. Give yourself 1 hour per category. Do pics one day, documents another... simply SORT your files. With digital files the key is to make use of your FOLDERS. Most computers have a system already, called My Documents, My Pictures, My Movies, My Music... this is a good start. Once your media is divided you can create sub folders or a folder within a folder. After your files are sorted you will be able to easily locate them because they are organized! Step 2: Categorize your media into folders: Learn how to create new folders and label them. For example you might want all word documents in one folder and excel spreadsheets in another. The focus here is on dividing your media into categories that make finding them easier. This way when you are looking for that spreadsheet you made last tax season you will know where to look. Do you have a lot of pics of your kids? Divide them into years, this is not at hard as it seems because most pics have a date attached to the file. Sort the pics by date automatically, by viewing them by date created and put them in folders by month or year. I will elaborate more about organizing pics in another blog. In this step your focus is to categorize your media to make your searches easier. Step 3: Organize your folders with sub folders. When you create a folder within a folder this is a sub folder. Consider one per family member. Categorize your documents. If you are a student you will want to have a folder per class. 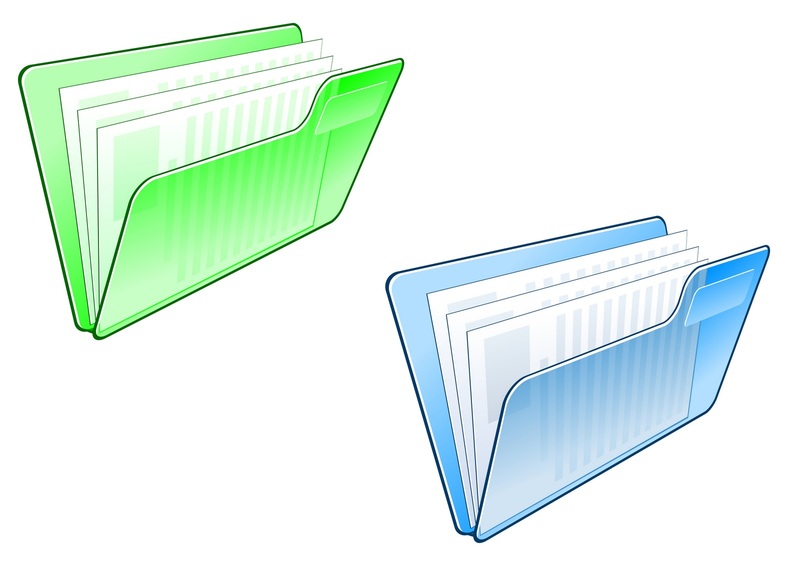 Separate work folders, give them a title that will be clear to you, maybe the name of your business or a specific task. Sub folders make a digital file easier to locate so the key is to label your sub folders appropriately. Remember to save your future files in the right folders to maintain this organized system. After your media is categorized and labeled then you can invest the time into "going thru" those folders and actually seeing whats in them. One folder at a time will make this a time manageable task. But until then your digital media should prove to be less of an organizing challenge.